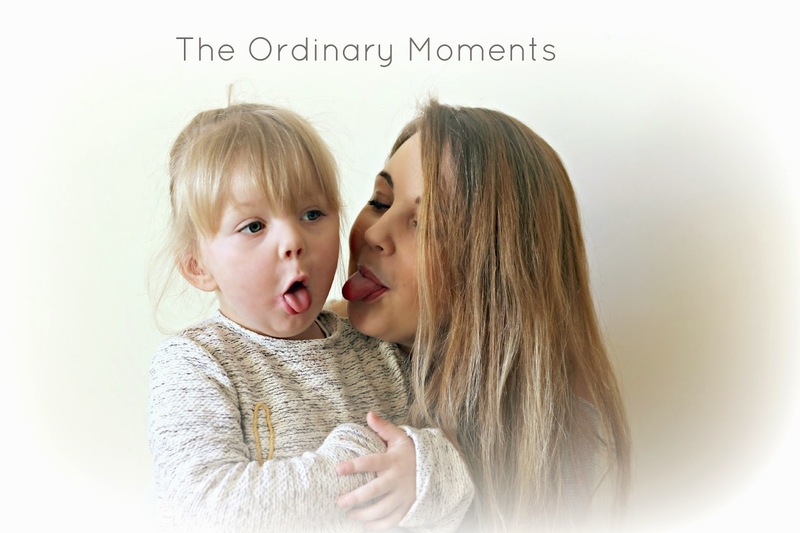 I have decided to try and link up with the wonderful Katie at Mummy Daddy Me more, and write about our ordinary moments. Because, lets face it, these are the ones that are so easily taken for granted. Over the weekend I was thinking a lot about returning back to work and how I will, yet again, miss my little Darcie B. There were so many moments when I just sat back and observed my little family, and thought just how grateful I am for all that we have and how much love I have for these two special people. On Monday we popped into town to do a few bits and bobs, like get the forms for Darcie's passport. I didn't get my first passport until I was around 11, when I first went to Disneyland and now Darcie will be doing the same. She is an incredibly lucky girl. So, once we had done our errands we headed to Costa's for a little treat. I say a little treat, Darcie has become quite addicted to Babyccino's! Once we had our beverages, we took a seat on the comfy sofas so we could just chill out. 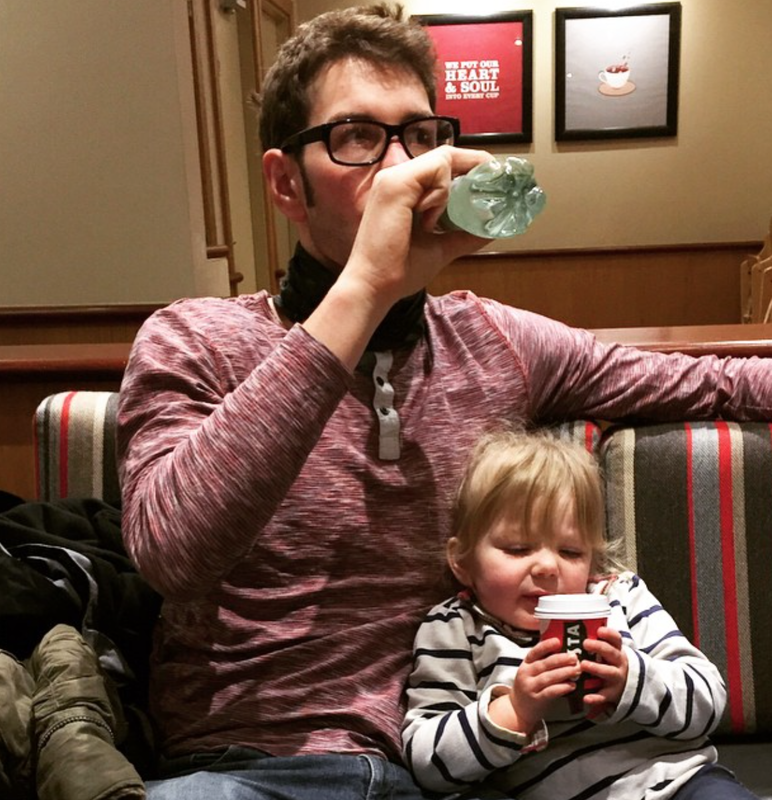 Darcie had finished her drink, she asked her daddy if she could have a story. Our local Costa's has a fairly good selection of books for little ones. So she picked up her story and plonked herself next to her daddy and he started to read the story. I sat opposite them listening to Jamie become the storyteller Darcie adores, when another elderly lady sat close by to us catches my eye. She is watching Jamie and Darcie with admiration and then makes eye contact with me and smiles. In that moment it hit me again, I love this man to pieces. I decided to write this little piece of our everyday life, because I wanted to remember just how proud I felt in that very moment. How a stranger can feel touched by just seeing a father read to his daughter. Its a simple thing, but in this busy and hectic world we live in, can be something so magical and heart warming.